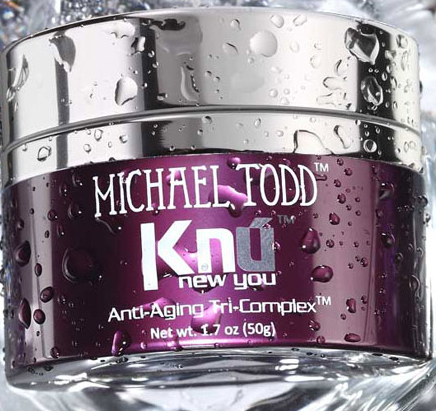 All Posts Tagged With: "Moisturizer"
philosophy miracle worker miraculous anti-aging is a new skin care savior that boasts the highest level of antioxidants of any philosophy moisturizer. The satiny formula leaves skin feeling soft, while it helps strengthen skin’s natural rejuvenation potential to guard against signs of aging. All this while it helps protect against free radical attack. Want to try it? 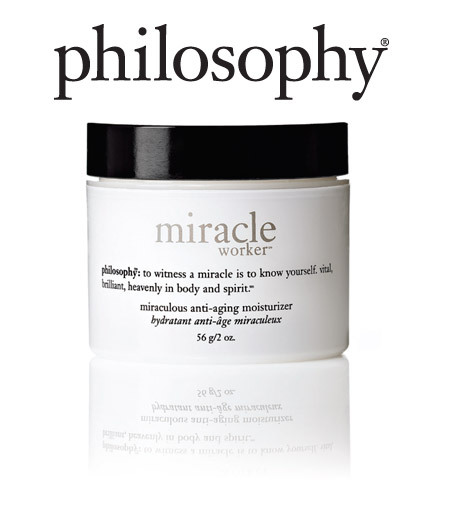 philosophy is providing *a free deluxe sample of the new eye hope advanced anti-aging eye cream* (2 ml) with any purchase of the philosophy miracle worker miraculous anti-aging moisturizer. The offer will be valid *through March 31*. Use code *ageless *to take advantage. *Above post is a sponsored post. GET THE LOOK: Kate Hudson was wearing CHANEL Beauté at the 67th Annual Golden Globe Awards. Kate’s makeup look was created by Makeup Artist Leslie Lopez.